Leo's Catalina Drug Store has proudly served Avalon and Two Harbors since 1959. We are the only pharmacy and gift shop on Catalina Island. Our highly-trained staff strives to provide our patients with the personalized, professional care they deserve. 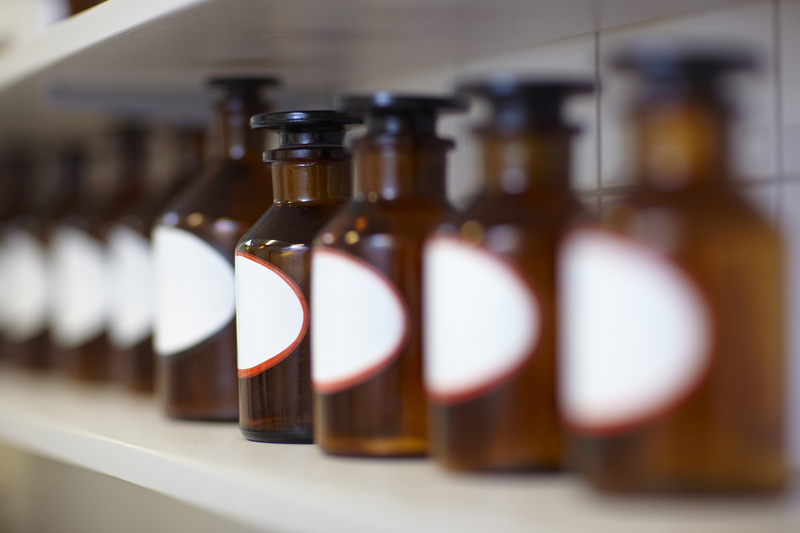 Whether you need medication services or an extensive gift shop, Leo's is the pharmacy for you. Looking for a last-minute gift? We're known for having nearly everything you could possibly need. Come by and check out our extensive gift and souvenir shop.